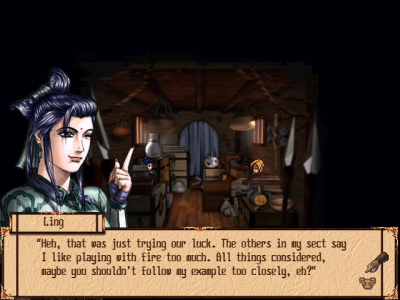 Verve Fanworks is in the process of fan-translating Dynasty International’s classic Chinese-language RPG, “幽城幻劍錄,” into English. Script translation is 75% complete, and the team is looking for a few more translators to push that measure all the way up to 100%! The original language is Traditional Chinese, and scripts can be provided to interested volunteers in a number of formats for greatest ease. 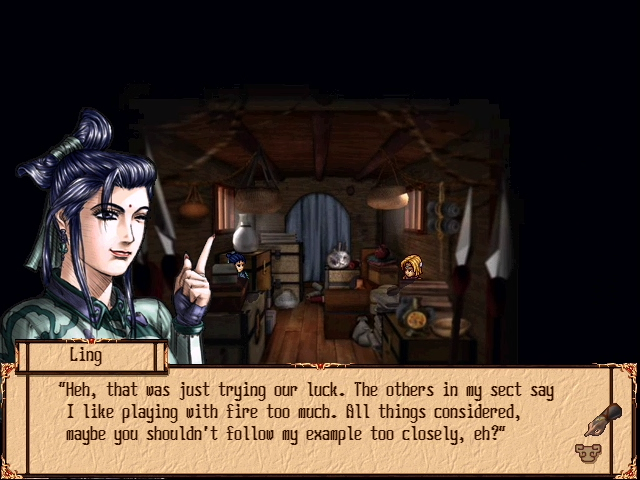 Perfect English skills on the translator’s part are not necessary – second-pass script editing by native English speakers will take care of that part, under the guidance of high-level bilingual project members familiar with the game. If you’re interested in helping us out, please contact FaustWolf at faustwolf@yahoo.com for further discussion and instructions. You can check out one of our forum threads here for Chinese-language sources documenting the game. Samples of the translation work completed so far are linked in our news and previews thread. The general link to our project forum is here. Posting added to WWP by hongkonggong, September 29, 2011.